andreitheodor99 wrote: Nice What brushes do you use? 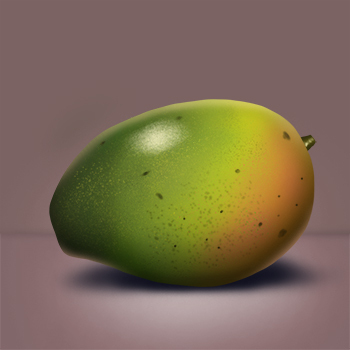 I use Photoshop's chalk brush and their standard hard round brush. 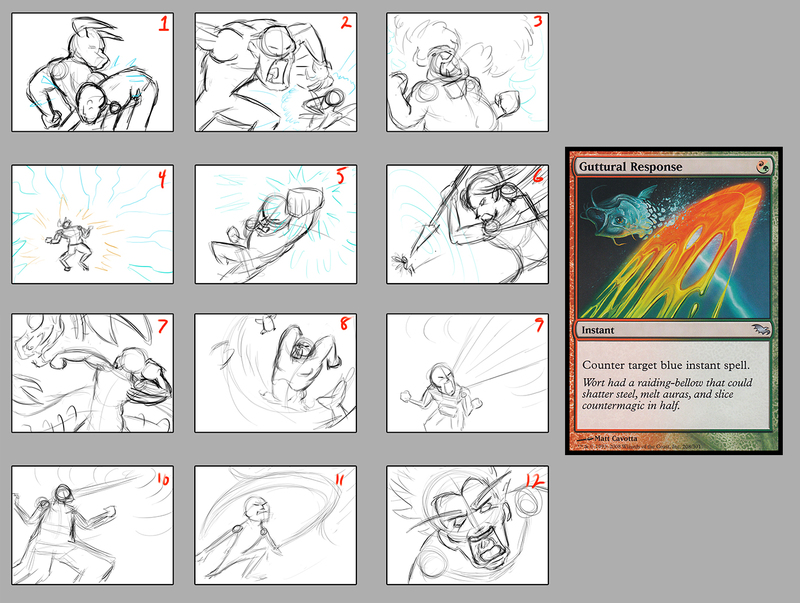 First batch of thumbnails for the TAP Challenge #50 - Magic Card Redesign. 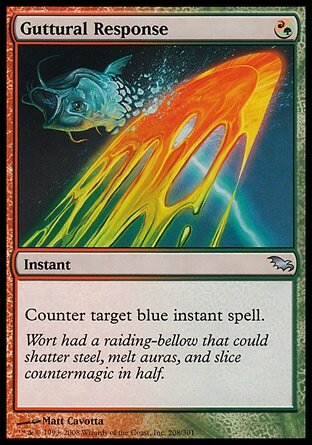 My given card was "Guttural Response"
Color pre-production for the pincher painting. 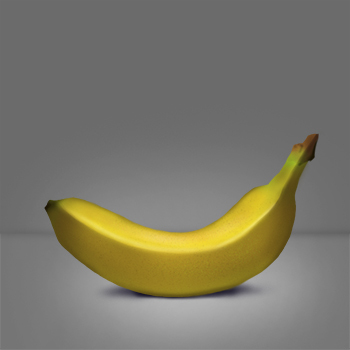 I'll finish my fruit study with a pickle. It reeks of... repetition. Today I painted a blueberry... I regret so much. 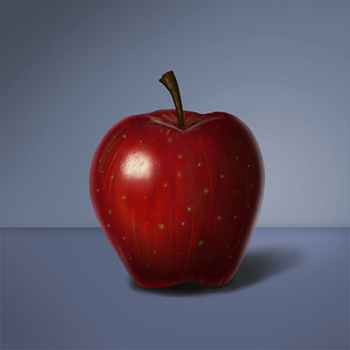 Color studies continue! Here's a grapefruit. I painted a Kiwi because I'm having a hard time with color. 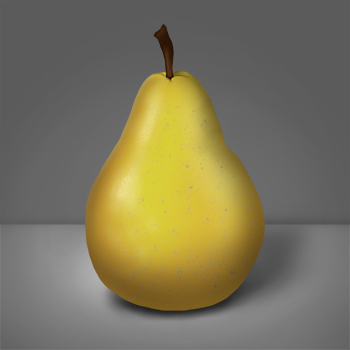 I think I'm going to do a few fruit studies this week. Decided to take a small break from my pincher and made a comic for fun. 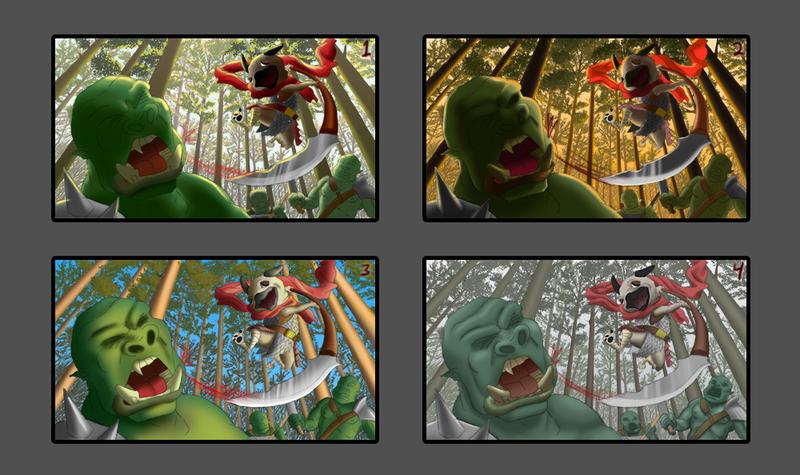 Thumbnails to figure out color and lighting. Discovered I don't know how eyes are structured in my last portrait study. 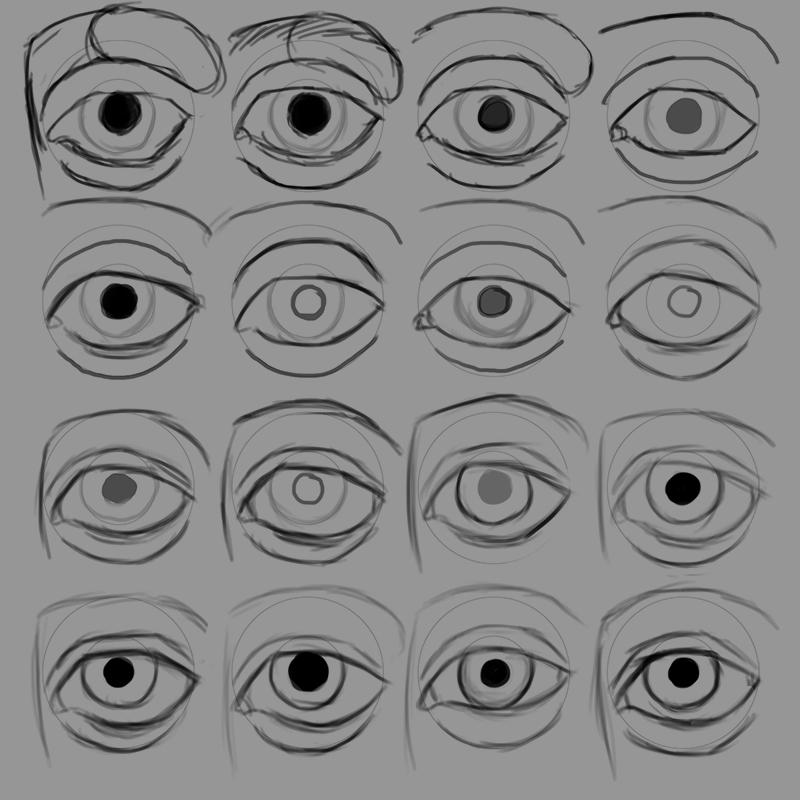 So I'll be doing a bunch of eye studies. Hey! Great to see you've started a sketchbook. I hope to see frequent posts from you. Finished line work. I went with a combination of 1 and 5. 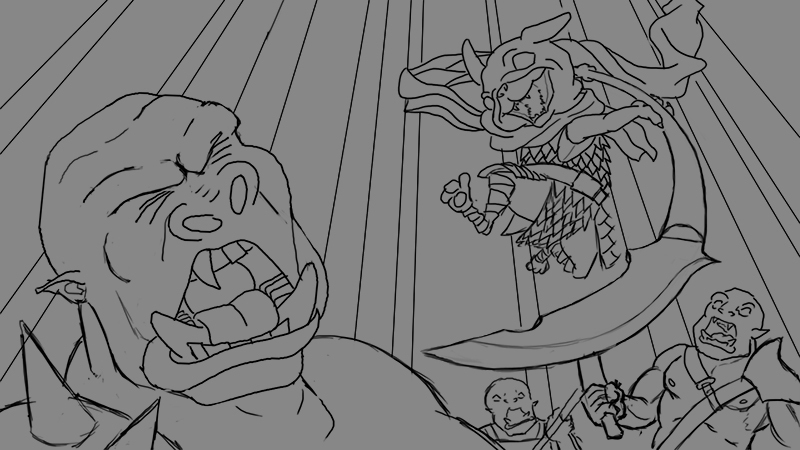 Going to do some color/lighting thumbnails next. Mad Max Stinkmeaner! That is perfect! I can't think of a better place for a hater to thrive. Oh that's interesting. What's the lettering stuff for? Good job with the head perspectives btw. Topic: Art Posse Study/Accountability Buddies! 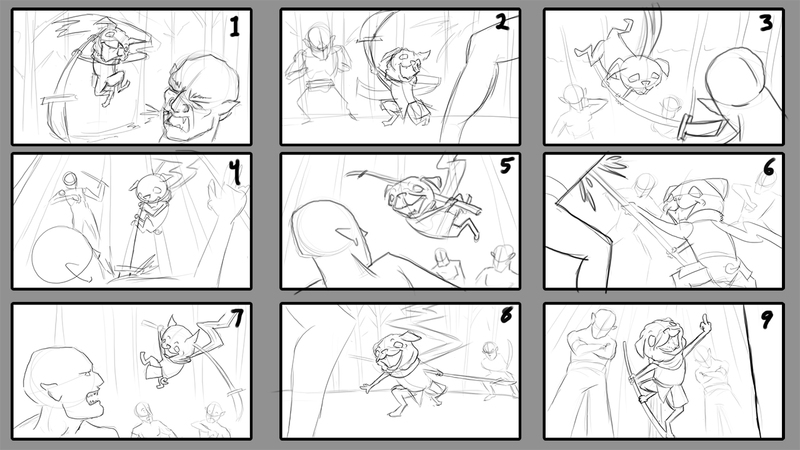 Some composition thumbnails for the illustration I'm doing. 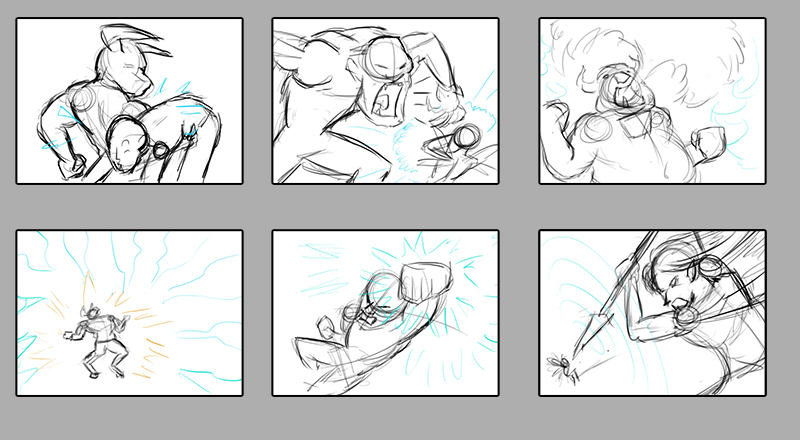 I try to keep thumbnails quick, but I was having fun with #9. Topic: looking to make my work more detailed any suggestions? Re: looking to make my work more detailed any suggestions?